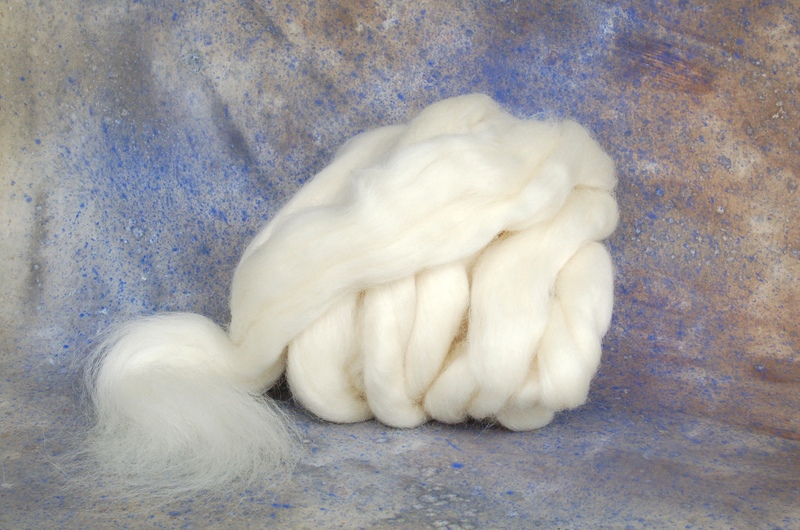 This is a classic type traded in the United States for high end tapestry yarns. 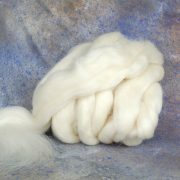 Craft uses range from use in novelty doll construction, dryer balls, felt or woven rugs. We’ve seen it in hats and fine felt clothing as well. 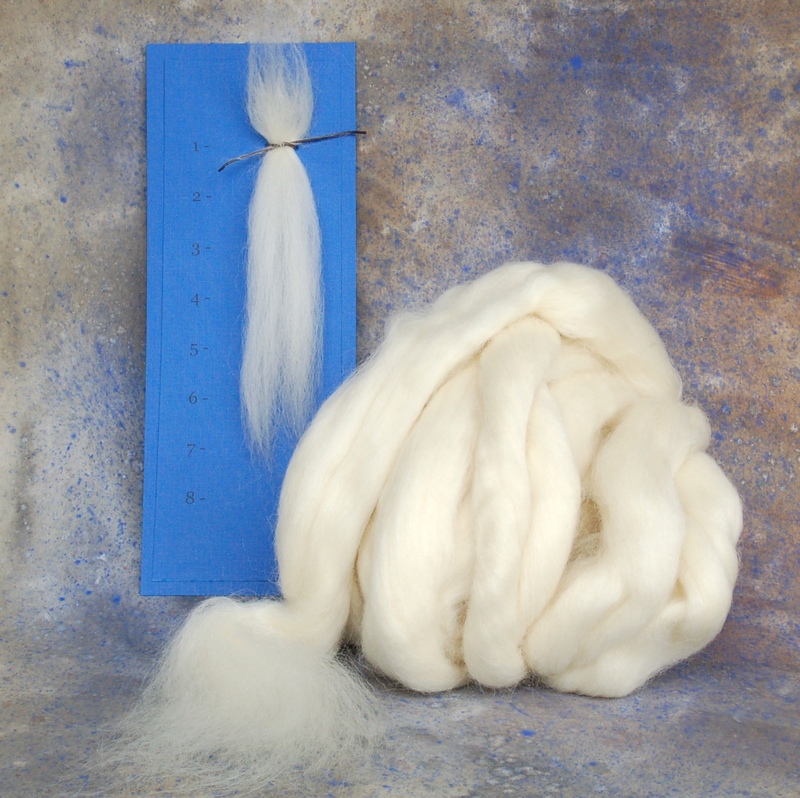 Blends well with mohair. 35 micron, 4 inch + bulk staple. Good/Excellent white color.